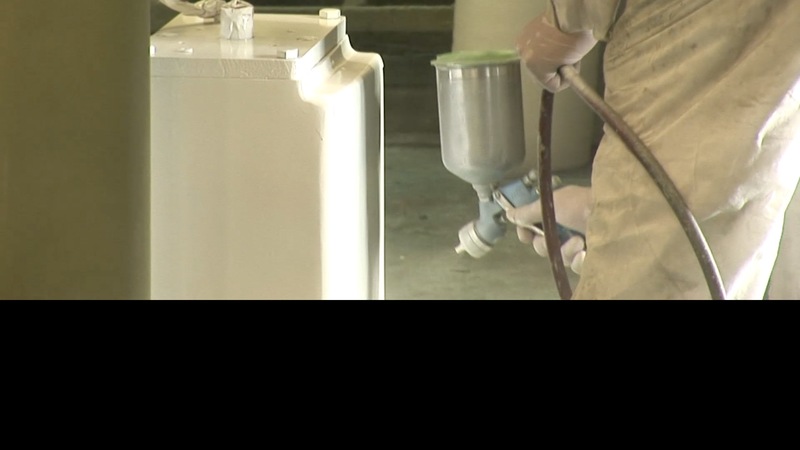 The company began as a blacksmith shop in 1896 and has since grown to be the world's premier manufacturer of precise, productive and dependable equipment. Spirited and dedicated employees stand behind the same principle that has guided the company for more than 119 years -- a commitment to delivering integrity, quality and value to the customer. Today, Nidec Minster presses and material handling equipment are in production in more than 87 countries around the world. A well-deserved reputation for extreme quality and rugged dependability makes Nidec Minster the obvious choice of leading-edge, productive stampers the world over. 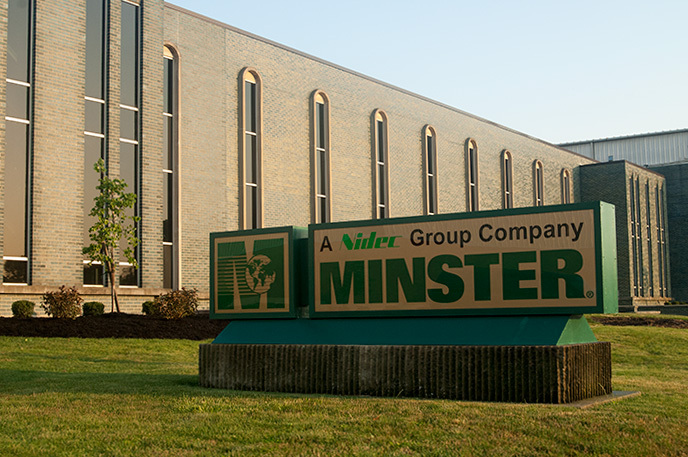 Nidec Minster Corporation is a global producer, marketer, and preferred supplier of integrated material forming solutions (systems, products, and services) to the contract stamping, electrical and lamination, and container market segments. Our facilities and presence are strategically located to meet diverse market specifications. We protect and enhance our customers' investment in our products and services through continuous improvement and our ability to identify and satisfy customer needs. Our employees are well trained, committed, take personal responsibility for their actions, and provide internal and external customers the unique Minster experience. Customers | Provide consistent customer satisfaction with the highest quality product and services. Employees | Provide challenges for personal growth, development, and involvement in an environment that inspires innovation, rewards accomplishment and promotes safety. Shareholders | Provides return that encourage their continued investment in the company and its growth. Communities | Provide the communities in which we live and work with support and involvement. Industry | Provide our industry and markets with leadership and active involvement.